With the script now complete I have started read throughs with all principle players in the film. We are looking to begin filming this summer with an ETA release date of summer 2021. 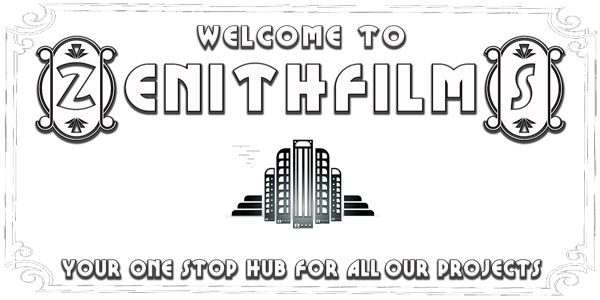 Help support Zenithfilms from as little as $1 a month via Patreon. 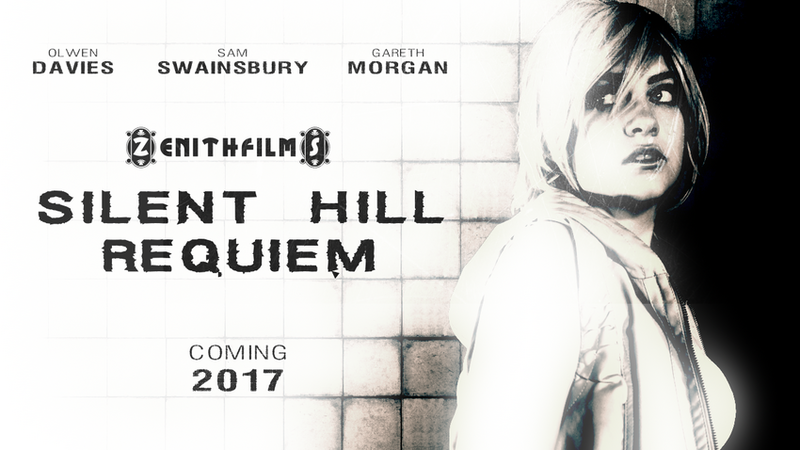 Silent Hill Requiem has been released! 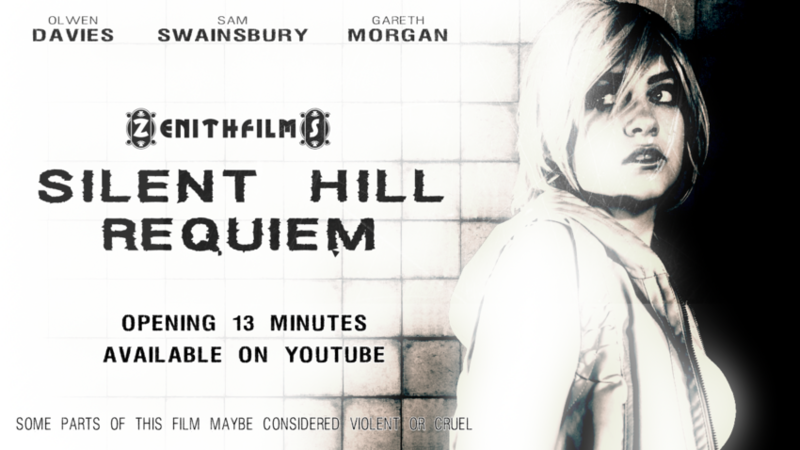 So once I have got Silent Hill Requiem finished, I think I am going to revisit this music video and re-edit it. We made this music video as a thank you after the film was crowdfunded and thus the cutaways within it are taken from the original Proof of Concept, which are of a different actress playing Heather. 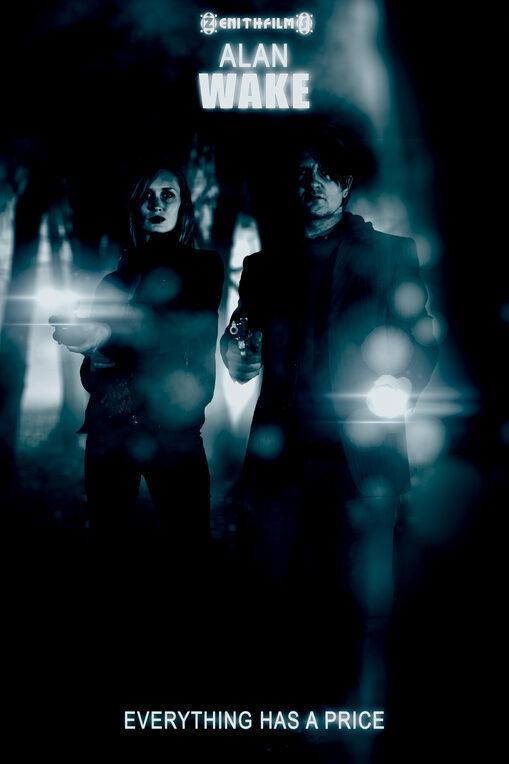 When I shot the Proof of Concept, that actually started off as a 2 minute short film, Olwen Davies wasn't available to be in it so another actress, Della Day, played the part for me. When the short became a PoC and was then successfully crowdfunded Della had to drop out due to other work commitments and Olwen came back on board. Just throwing this out there to any musicians who follow the blog. Once I wrap on SHRequiem I will be moving onto the Splatterhouse web series, and the score for that I'm thinking Death/Heavy Metal music. Here's a poster of Henry. 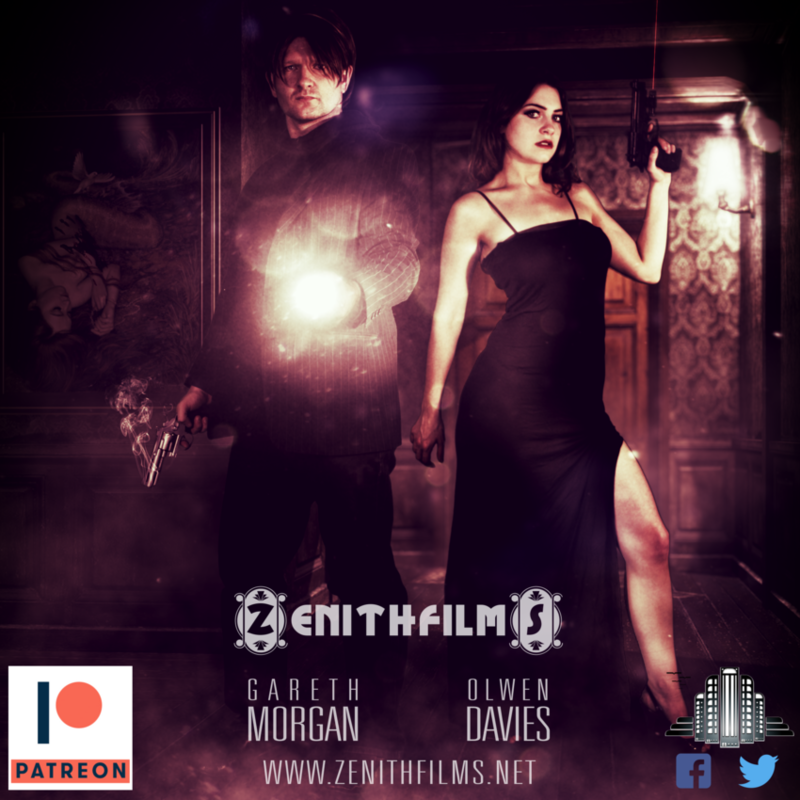 I love this poster, (so does Sam, he plays Henry, you may have seen him before, in oh I dunno, Thor 2, for example ) but I haven't released it officially as I think it may give the wrong impression of the film. 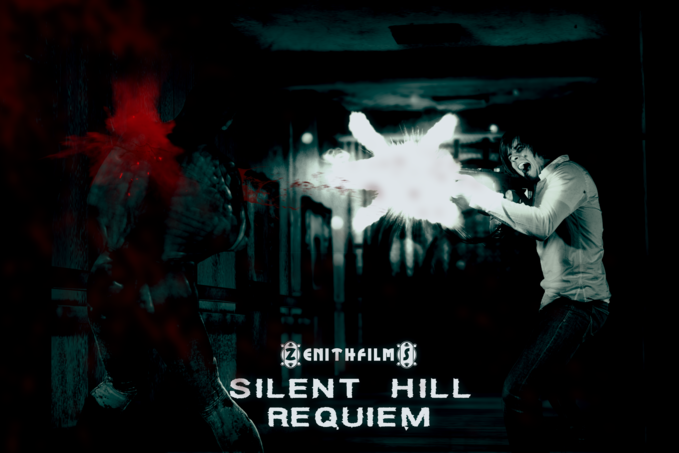 I mean of course there is fighting in the film, melee and firearms stuff, this is Silent Hill after all not Amnesia The Dark Descent lol But its far from the main component of the film, y'know? What are your thoughts on it?